Are you ready to GO!? Do you love to color coordinate your weeks with stickers and plan with a more cohesive look? 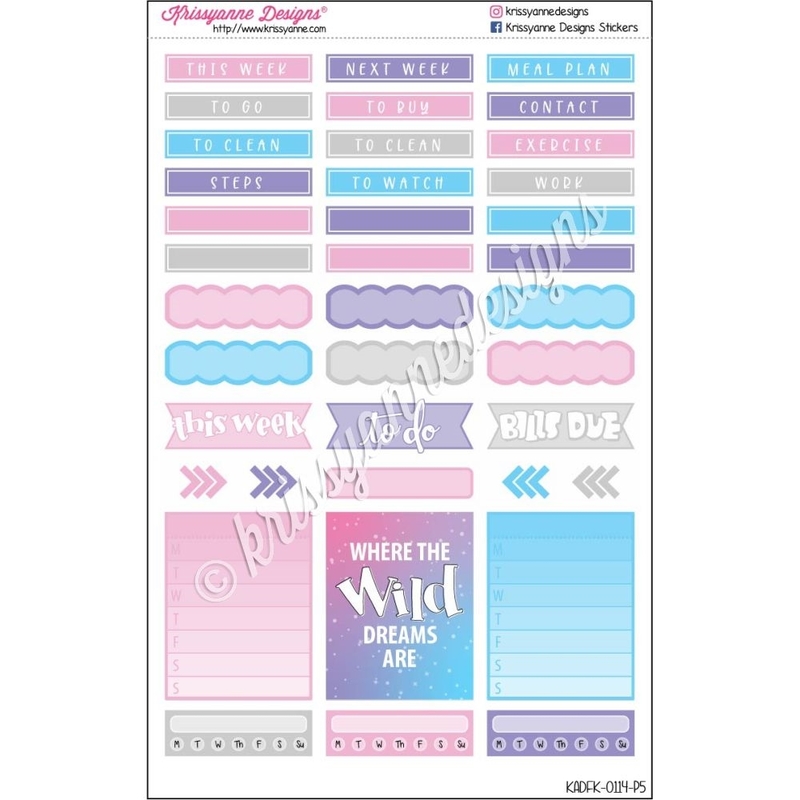 Get ready to mark your planners for the planner event of the year with this gorgeous GO Wild Weekly Planner Kit!